Produktinformationen "Rifle PaperCo. 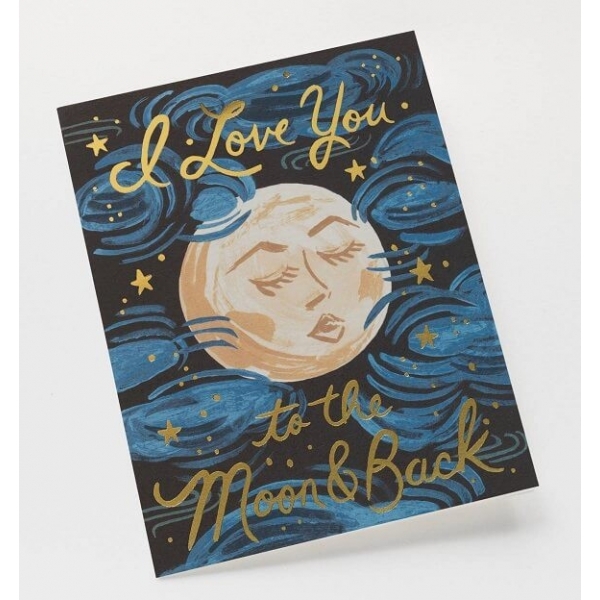 I love you to the Moon and Back"
Weiterführende Links zu "Rifle PaperCo. I love you to the Moon and Back"